What is a Safety and Health Management System? The practices, procedures and resources for developing and implementing, reviewing and maintaining the occupational safety and health policy. 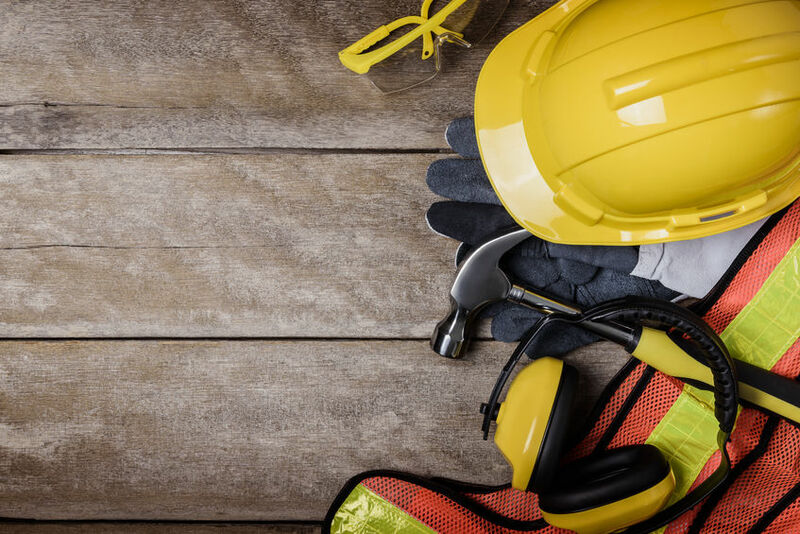 Creating a safe working environment is a goal across all industries, and implementing a safety management system is an important step in fostering a culture of workplace safety. Adopting Safety Management Systems (SMS) not only reduces injuries and comply with industry legal requirements, but also cut safety-related costs and improve organizational performance. Taking a systematic approach to management makes managing your business both easier and more effective. You work out the best way to handle each key activity and make sure that everyone uses the same approach every time. It also reduces the level of risk and ensures that you comply with laws. This can positively influence your business. Improved health and safety performance by your business will reduce the costs associated with accidents and incidents. If employees see that you are actively looking after their health and safety, relations and morale will improve. The public see that you are taking a responsible attitude towards your employees. This improves your image and helps generate positive PR for your business. You can demonstrate to your insurers that you are controlling risk effectively. This may help lower your insurance premiums. Banks and investors will be more willing to finance your business if you can show that it is well managed. Addressing health and safety should not be seen as a regulatory burden, it offers significant opportunities. Need Health and safety training or want to know more about Health and Safety courses? Read more about the health and safety management course we offer at London TFE.